German pirate metal legends, RUNNING WILD play their only show of the year, headlining the prestigious Wacken Festival in Germany. 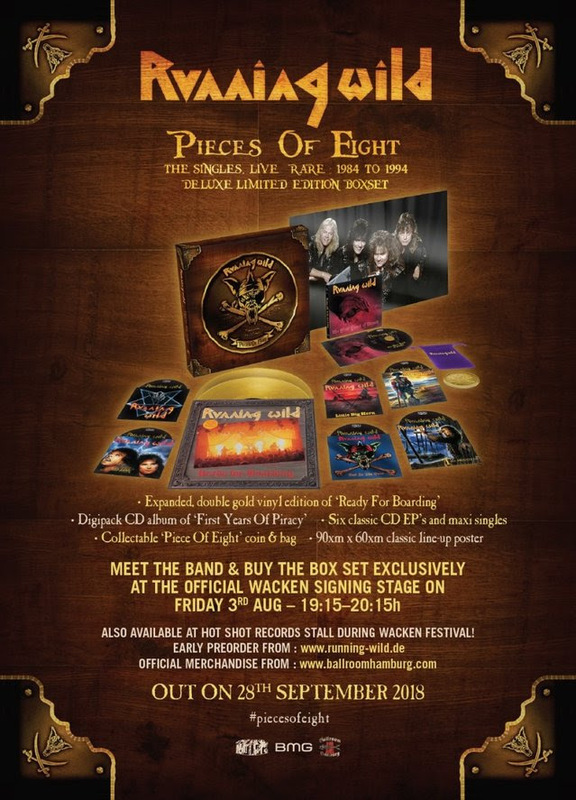 As a special opportunity for fans, the band will be doing an exclusive signing session for their new box set, ’Pieces Of Eight‘ at the festival too! Meet the band at the official Wacken Signing Stage on Friday 3rd August, between 19:15 and 20:15h. The box will be available for the first time to buy at the stage. Running Wild perform on the Harder stage between 22:20 – 00:00 and promise to play some classic songs from their back catalogue and also celebrate the 30th anniversary of their million selling album ’Port Royal‘. 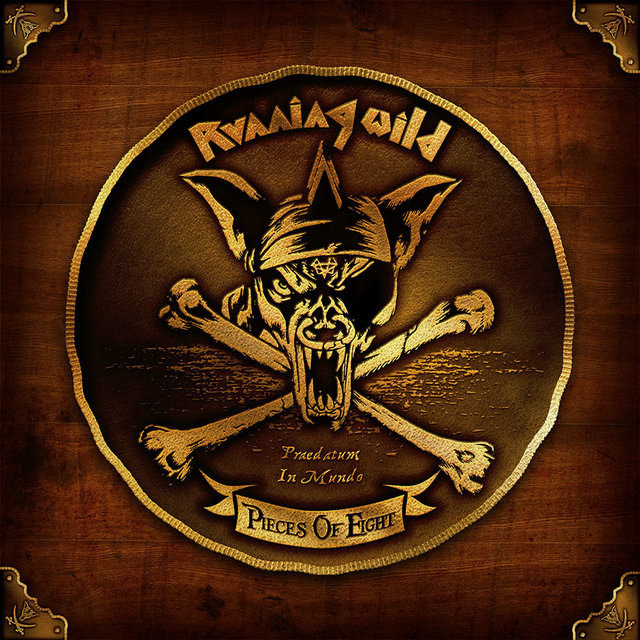 Pieces Of Eight – The Singles, Live And Rare. 1984 – 1994 In stores 28th SEPT 2018.